From increased safety to capturing beautiful vistas, driving with a dash cam nowadays is a no-brainer. From Russian meteors to Chinese firework factory explosions, the dash cam has become the darling of viral video entertainment. And is responsible for capturing an unfathomable amount of footage that, collectively, has garnered billions of views on the Internet. That’s amazing since the point of owning a dash cam is far different. Most people are more interested in the legal and safety benefits of driving with a dash cam than online entertainment royalties. 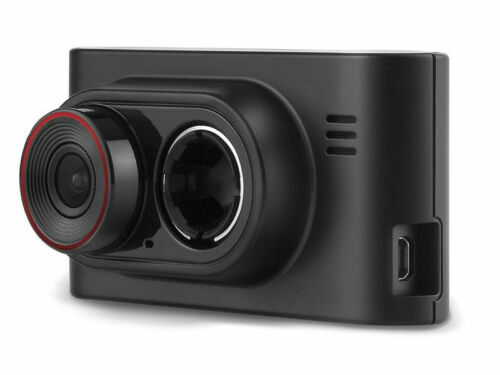 Read more about the 5 Reasons You Should Drive with a Dash Cam.